Today, you can hire a Dating Coach with over 20 years experience, to help you attract & KEEP the LOVE of Your Life! It’s important to prepare for your Dating efforts. Teresa offers leading-edge Dating programs for both men & women. Do you know your Relationship Goals? She uses state-of-the-art coaching techniques for successful breakthroughs. Let’s face it, dating & relationships can feel easy or hard, depending on how you approach it. Teresa’s winning approach has a 98% success rate! She encourages you to first get right with yourself before you start focusing attracting your Lover. This will help you appeal to a higher caliber of partner. Making sure you are ready, empowered, flexible, and centered, knowing of who you are and what’s important to you, what you want to receive & offer in your relationship, so you can better communicate and build a beautiful life together. 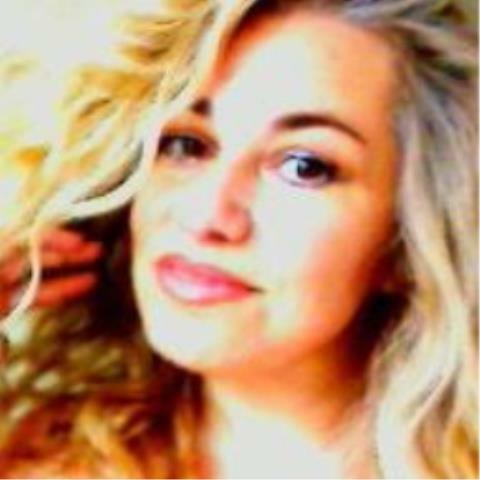 Teresa also helps address image development, etiquette, screening techniques, which paid or free dating sites are best for you, and more, giving you the emotional support so you won’t be as vulnerable on dates. Sustaining a long-term relationship or marriage takes proper focus, dedication, and most importantly, the right perspective. But sometimes, even the most seemingly ideal relationships can start to suffer. Add to that, Life’s unexpected challenges and stress will eventually catch up with you, taking a toll on even the most stable of relationships. Don’t rely on friends and family to be your support or wingman. They are too emotionally involved to remain objective. If you need help with the issues you’re currently facing, contact Teresa and enroll in one of her many Love Coaching programs, tailored just for you, via phone, online, or in-person, at her Carlsbad location in Southern California. Step-by-step, she will guide you. Weekly sessions make all the difference. Illuminate your blind spots by reviewing your relationship & behavior patterns. If you find yourself lonely & confused, it’s time to address the situation and start feeling great again! Teresa has created so many ways to resolve conflicts, build trust & respect, cultivate healthy communication practices, as well as get your groove back. If you are ready to book a session, CLICK HERE to schedule your first appointment online.